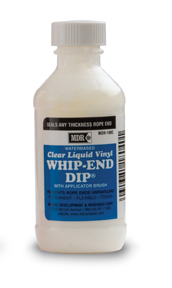 Designed to seal the end of a rope to prevent fraying or unraveling, Whip-End Dip’s water-based formula is environmentally friendly and easy to clean up. 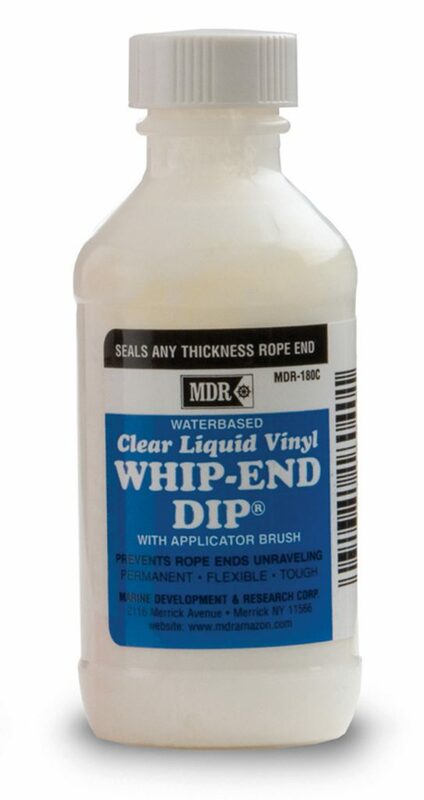 On rescue rope, the clear formula is used to seal the Rope I.D. Marker or other rope-end identification. The sealer comes with a brush for application.